Based on a real historical event, the marching of the Gaulish army against Delphi in 279 B.C., this is the first adaptation of the fateful clash of those days into a mobile game. 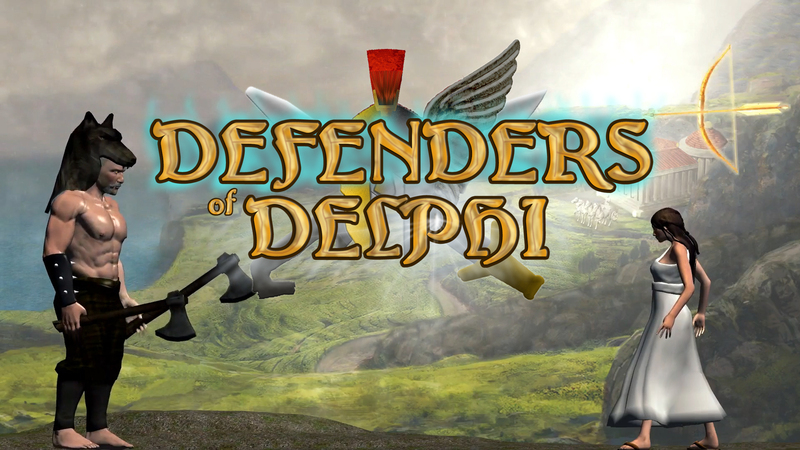 In Defenders of Delphi, you must protect the Temple of Apollo by eliminating the invading army of Gauls, as they pass through to reach the fabled land of Delphi. In 16 consecutive campaign battles, you will engage in a showdown with the barbarian marauders and emerge as a victor, otherwise the illustrious temple and the people of Greece will be sent to oblivion by the gold-thirsty Gauls. 16 hand-made campaign battles following the real historical account. 100 challenge battles of progressively scaling difficulty. 3 unique and game-changing god powers at your disposal to strike down the enemies of Apollo! 8 military units to place, in order to defend your temple or your general. 3 Greek generals (Strategoi) with unique powers. Visit the detailed Game Guide to learn about each unit's strengths and weaknesses. Take advantage of the lay of the land to strengthen the positioning of your troops. Face powerful barbarian warlords and become a Legend!